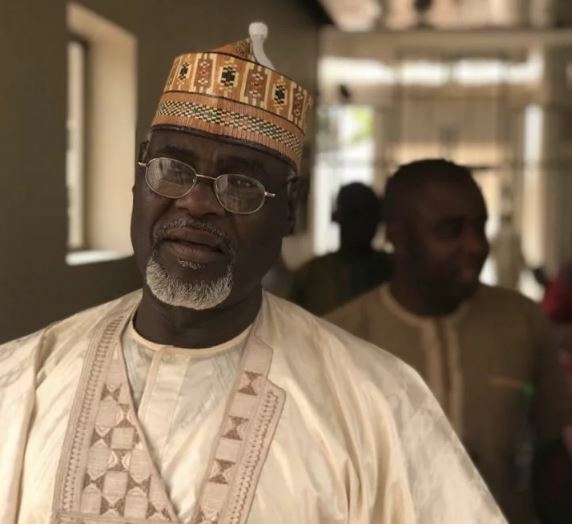 The Chairman of the Peoples Democratic Party (PDP) in Yobe, Alhaji Sani Inuwa Nguru, has explained why he defected to the governing All Progressives Congress (APC). Nguru was led to the Presidential Villa, Abuja, by Dr Mohammed Abuza, a Chieftain of the APC in Yobe, where he met with President Muhammadu Buhari. Nguru, whose defection came less than 48 hours to the conduct of the Presidential and National Assembly elections, told State House correspondents that he came to express his loyalty and “desire to return home”. According to him, he was the first chairman of the APC after the merger in the state, adding that “anyone who has been a member of ANPP and CPC is one of Buhari’s loyalist’’. The post 2019 Elections: Why I Defected To APC – PDP Chairman Speaks After Meeting Buhari appeared first on Naijaloaded | Nigeria's Most Visited Music & Entertainment Website.